We appreciate that a hydraulic equipment malfunction can often mean a loss of time and money. Our dedicated services department means that no matter what issue you have we are ready and available to take you through any hydraulic equipment problems. 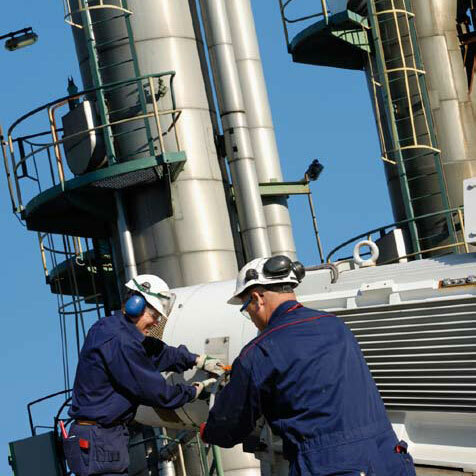 Our engineers can provide fault – finding and troubleshooting assistance, through component removal and system cleansing, to reinstatement and commissioning of machinery to guarantee optimum performance. With their in depth knowledge of fluid power control and power transmission, our engineers will aim to minimise your downtime. Our fully equipped fleet of service vehicles mean we’re ready to tackle any hydraulic system problem and have at their disposal, contamination analysis equipment, flow meters, oil transfer pumps, pressure/flow instrumentation and portable data logging equipment. Whatever your requirements, we will provide an honest evaluation, keeping you informed every step of the way.